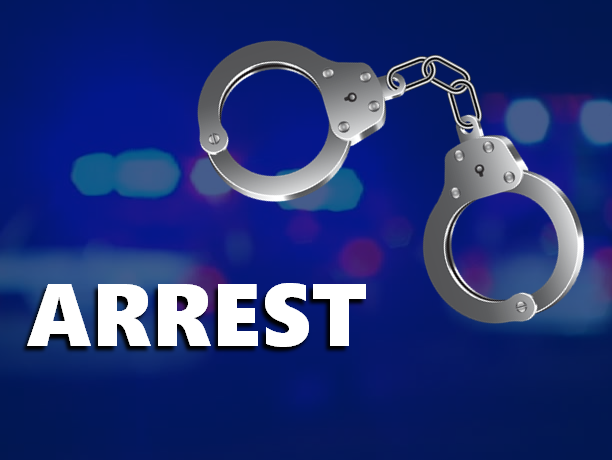 HUNTINGBURG -- A Holland man was arrested in Huntingburg Christmas Eve following a report about an intoxicated driver. Police say they tried to find Travis Leistner a ride so he didn’t drive dunk but things didn’t go well. Family members tried to take him home, words were exchanged and Leistner allegedly pushed one of those relatives. He’s charged with Battery and Disorderly Conduct. Those are both misdemeanors.